If you call my cell and happen to get my voicemail you would here at the very end of my greeting “and remember to make it a great day”! This greeting has turned into a sort of trademark of mine. It is not uncommon for folks to leave me notes ending with “and remember to make it a great day” or to reference this word choice when they leave a message. And after 10 plus years it has become a funny part of my story. In high school my summertime job was the same from the age of 14 through when I graduated college – I worked for the association where my Dad made his career at for 25+ years as an intern of sorts in their meetings department. Somewhere during my 3rd and 5th year there I was conducting some meeting location research and left a message for a meeting planner at Hershey Park who ended her greeting with “make it a great day”. I can’t quite recall if she included the “remember to” portion, but I do remember so incredibly clearly how this simple message greeting stopped me in my tracks. I was completely stunned to be so taken with a phone greeting! I had left dozens of messages that summer, and quite a few this particular day, yet not one of them had left an impression or reason to pause until now. I thought to myself what a breath of fresh air – a cheerful message with such wise counsel tossed so sporadically in the middle of my regular old day. I was so very pleasantly surprised by this creative way of doing business – maybe even doing life – so I stole it! Fast forward a few years later as Dan placed that call to ask me to lunch for our first date – and he had to leave a message. As we talked more and planned further dates, Danny continued to say how much he loved that message. He felt like it was just so me: happy, cheerful, optimistic and full of advice. So maybe the “full of advice” part Danny would not admit to being the case until a little later in life – but all the same it was totally me. The real truth of the matter is I love that message. 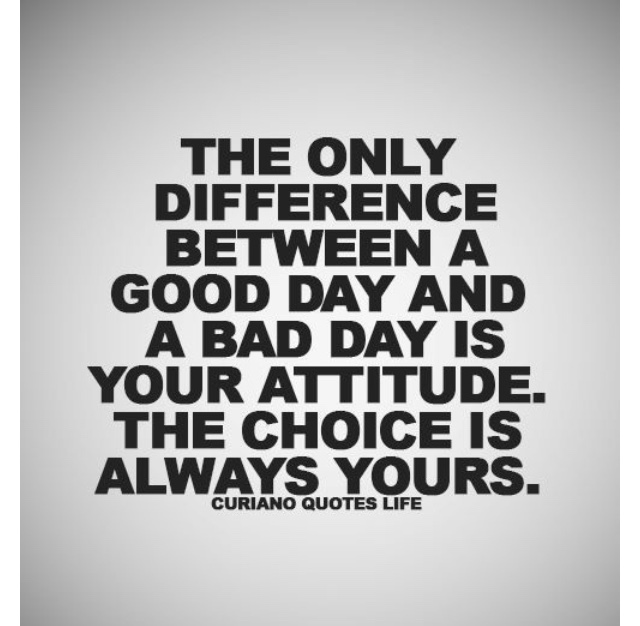 Between every choice, every emotion, each and every interaction – you have the opportunity to make all your days GREAT or just another day. Although I am not always so good at it – it is a philosophy I truly believe in – happiness is a choice and it makes my heart feel good that I have a chance to remind people of that opportunity just ready for the taking anytime they reach out. 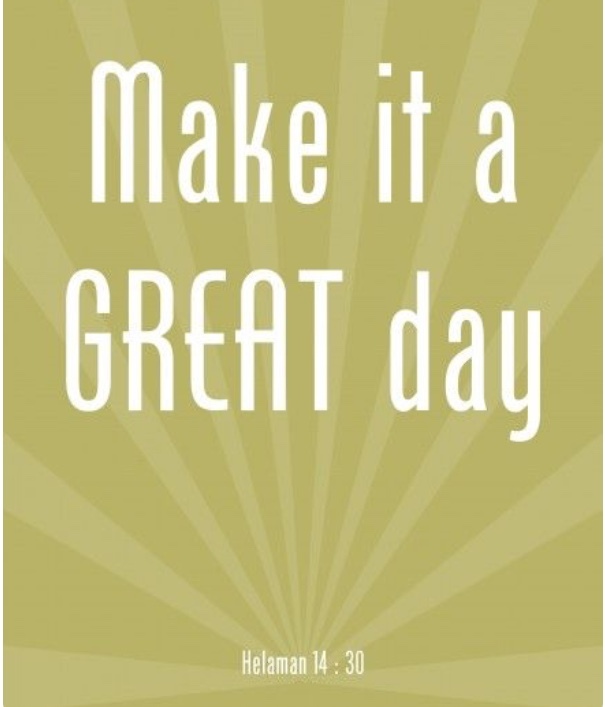 So today, go ahead and remember to make it a great day!